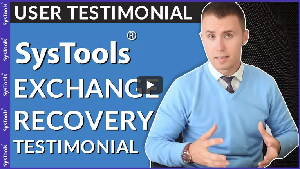 SysTools EDB Recovery tool is helpful when there is no other way left when your EDB file damaged , helping you to directly restore into Live Exchange or multiple file formats. Also providing with additional advantage of no restriction in EDB size.Read More..
Today, the most critical issues that enterprises are facing on a high level are the lost consistency of Exchange Server databases. This has been affecting organizations since a long time despite of inbuilt repair tools and cmdlets provided by Microsoft. SysTools Exchange Recovery could prove as a convenient rescue. Read More.. Since huge numbers of Exchange administrators are prone to failures, Exchange Recovery by SysTools will be useful tool that will help them recover data. It will be beneficial for those need to extract data from inaccessible database files. Rated 4/5 Read More..
Now reading SQL Server transaction logs becomes very easy with simple UI software, which facilitates reading transaction log with dual options (Online/Offline) and helps to find who performed the last transactions with login name, transaction name, Query, time etc. 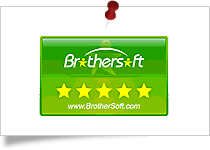 It is an economical solution with several useful features. Read More.. 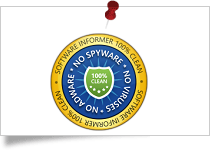 The software works on corrupted database files MDF/NDF accurately and fulfill the requirement of those users who want their database back from corruption. 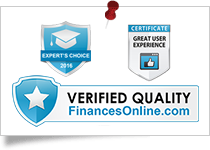 This is the only One stop utility for the Database repair which provides several & advance features. Read More..
A poor hardware of a system may damage the internal structure of physical database files (MDF/ NDF), in such case database corruption may occur at any time which could also affect the recent database backup files. 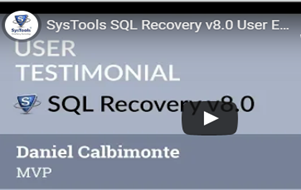 Taking the help of this utility may save several hours for recovering a damaged database. 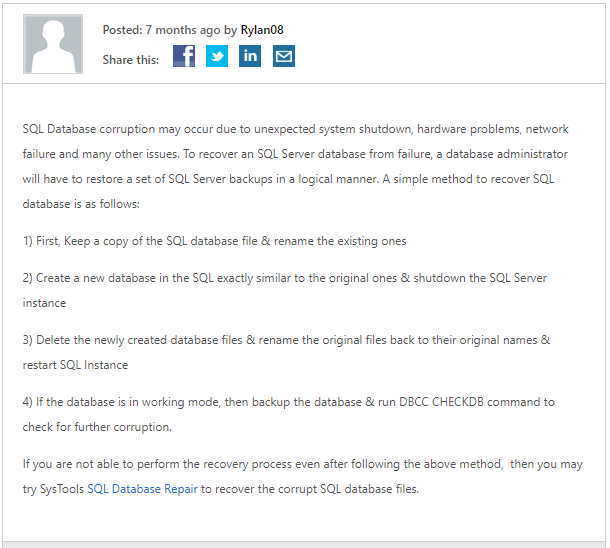 Read More..
SysTools SQL Recovery serves to help all thos DBA's who requires trouble free solution & are unable to raise ticket from Microsoft. 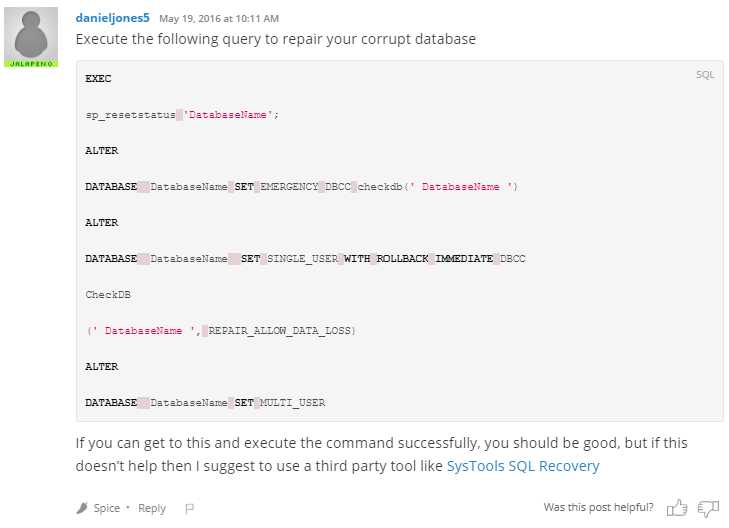 After testing SQL Recovery by SysTools personally on self created SQL Server 2016 corrupt database. It was sucessful in recovering database when suspect database was unable to open after TSQL commands & checkdb repair_allow_data_loss failed. Read More.. Most common errors with PST file to restoring large sized files , such problems usually arise from VIP users whose problem cannot be ignored. 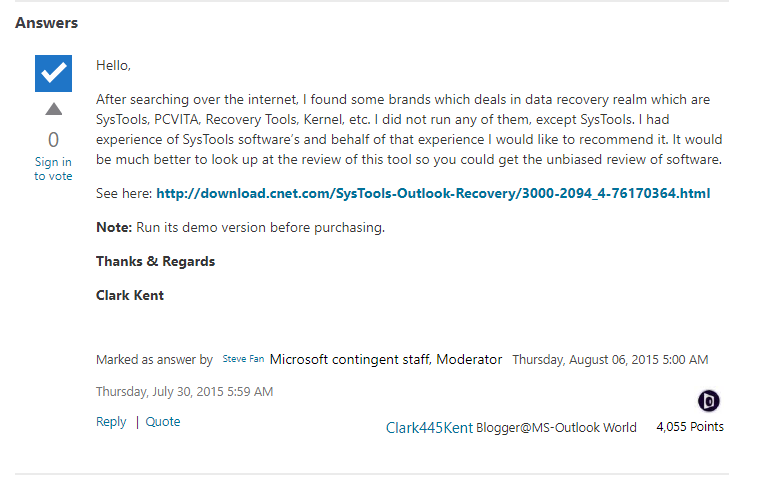 SysTools Outlook Recovery is one such professional tool for recovering them with some advanced settings which is extremely helpful for desk members who handle large corrupted PST File issue. Read More.. Rapid growth in the diversity of data storage devices has also resulted in the rise of new hurdles faced during its damage. 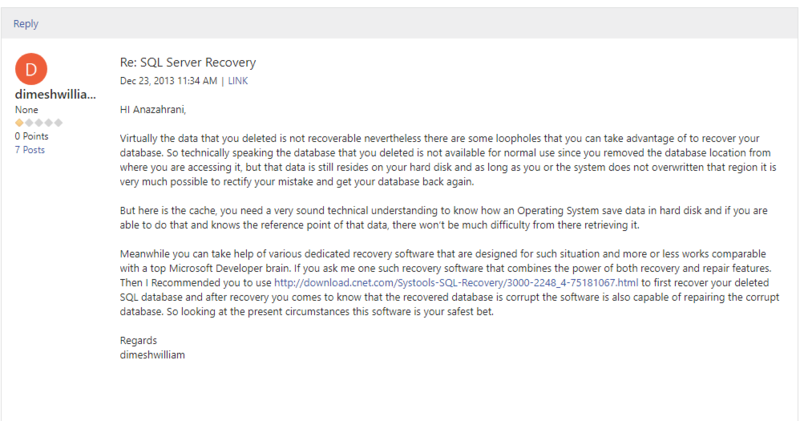 However, a recent review of SysTools Hard Drive Data Recovery software by a reputed Microsoft MVP suggested its usage for data recovery from Hard disks and external storage media. Read More..
Hard Drives often create trouble for users like accidentally deleting data, unproper ejection of drive, which causes data to get corrupted & inaccesible by a user. 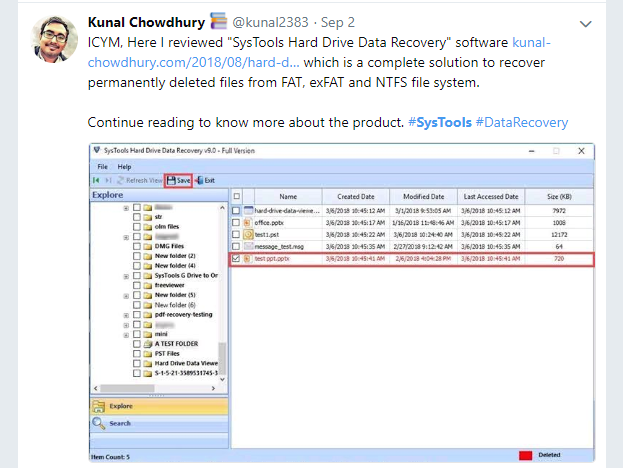 SysTools Hard Drive Recover Tool is a reliable solution which supports to recover lost data from all brands of hard drive. On basis of performance & overall speed . 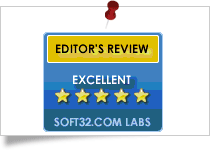 I woult rate it 9.8 out of 10.Read More..
As compared to other email clients whether web based or even desktop based itself, IBM Notes undoubtedly has a lengthier way to get things done. And users easily get put off by how things works regardless of how they look or cost. 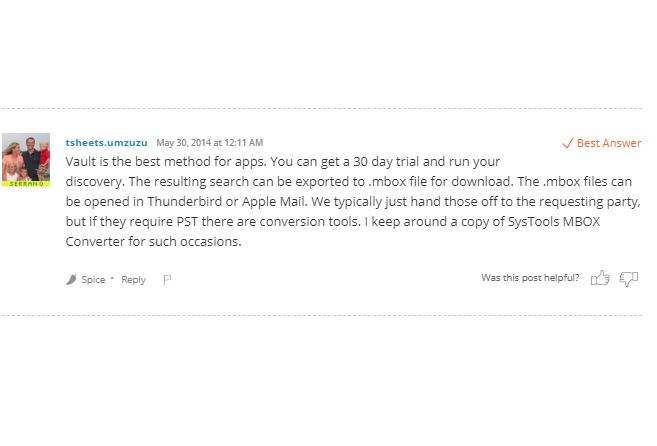 SysTools Export Notes is certainly a preferable rescue for such users. Read More..
Nowadays, cloud storage are immensely popular as it provides ease to the users to access their mailbox data. But, backing up cloud data is also important and SysTools Office 365 Export provides a solution to backup their important data. 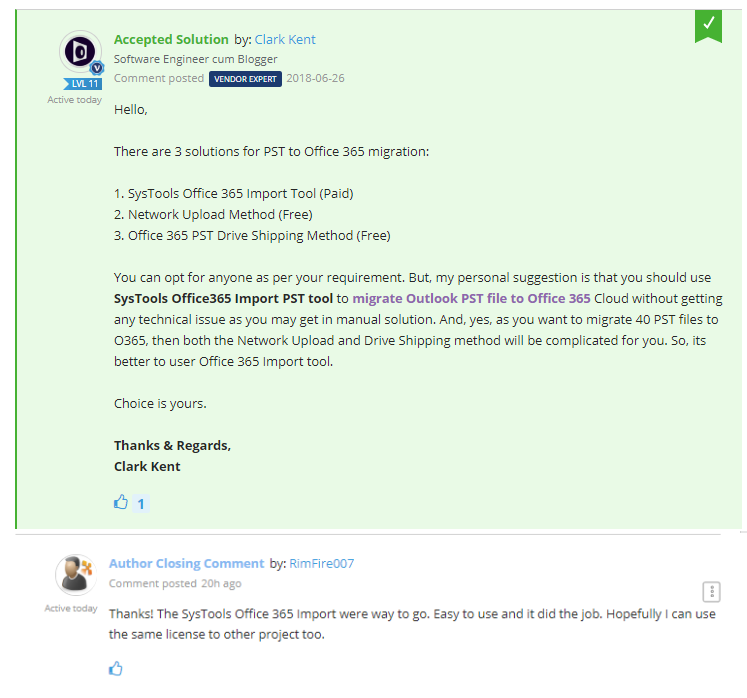 Read More..
SysTools Office 365 Export software is top-grade tool for exporting Office 365 mailboxes to PST alongwith email, contacts, tasks, calendar, etc. Users get additional positive factors like exporting only specific items from Outlook PST File from Office 365 environment , extracting from in-pace archive mailbox & much more. In addition, it also has very easy to use will parallel & identical interface with Office 365 which makes it easier for users. Read More. 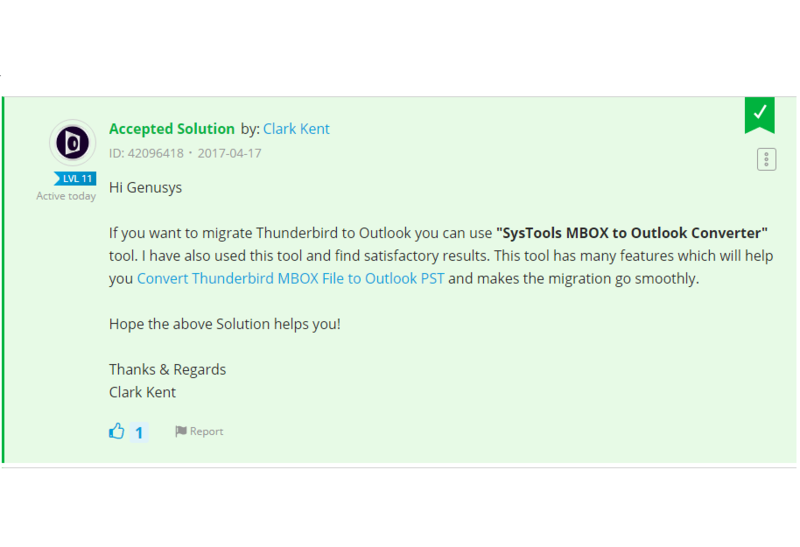 MBOX being the open standard for many email clients, user generally demand to import to well known Microsoft Outlook which does not support to import MBOX files. 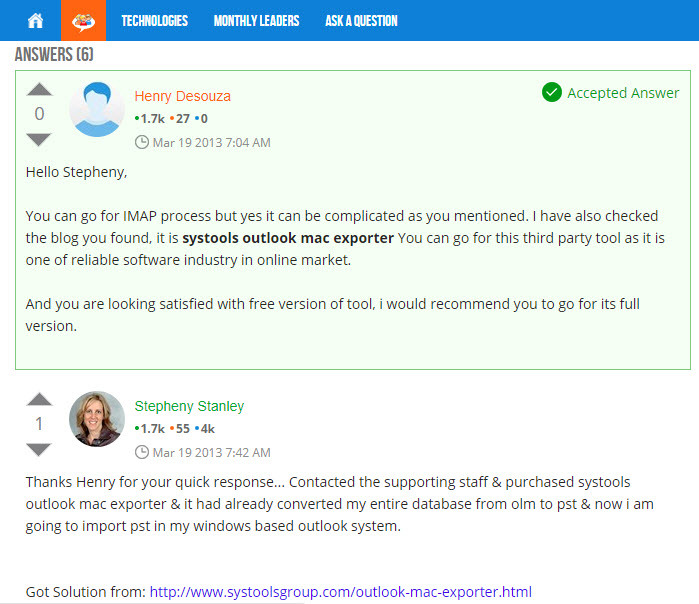 SysTools provides some simple steps to export MBOX easily Read More.. 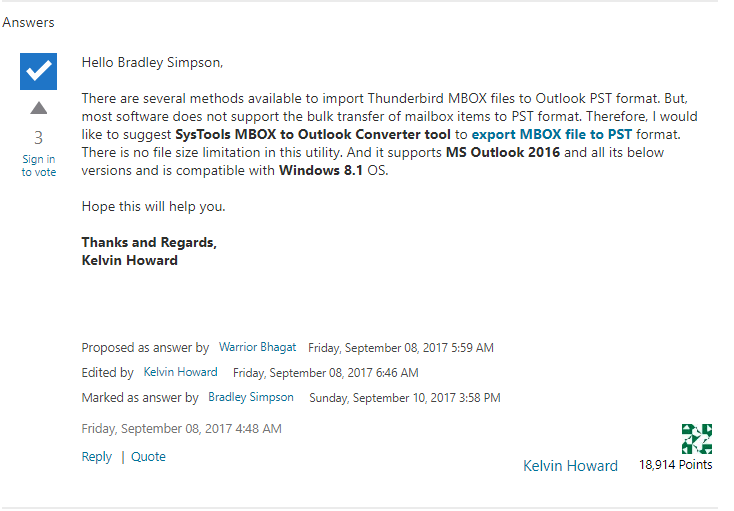 Since there are no built-in option within Outlook to import OST Files , unless you configure account. There can be cases when a user need to import OST Files & SysTools OST recovery can be very useful for such users who are in need for the same. Read More.. Since many users are switching to cloud environment, especially Microsft Azure SQL database due to its advancement in security, performance & management. 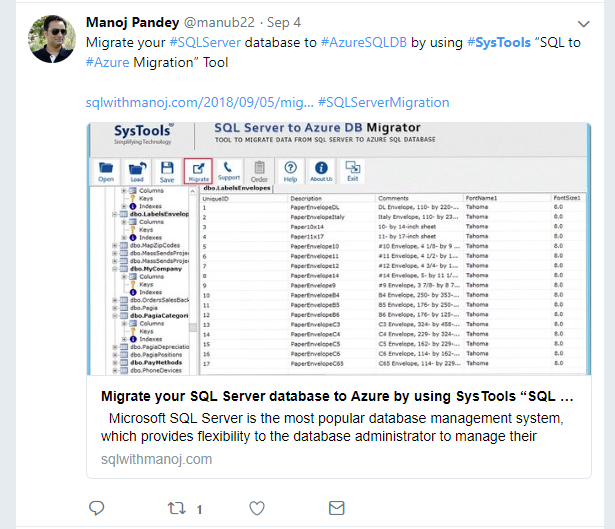 For migrating SQL to Azure database users can rely upon SysTools SQL to Azure DB Migrator Tool for its efficiency & user interface. Users can migrate the SQL Server corrupted database & objects like Indexes, Tables, Stored Procedures, Views, Rules, deleted records etc. to Azure SQL database easily. Morever, there is no loss of data during migration which makes it reliable utility for all. Read More..
SQL Server being the well known DBMS & Azure offering cloud database to users with various SQL Server compatibility. Many users are highly migrating to Azure database. SysTools SQL to Azure DB provides a complete Migration setup without missing any steps for transferring SQL Database to Azure. 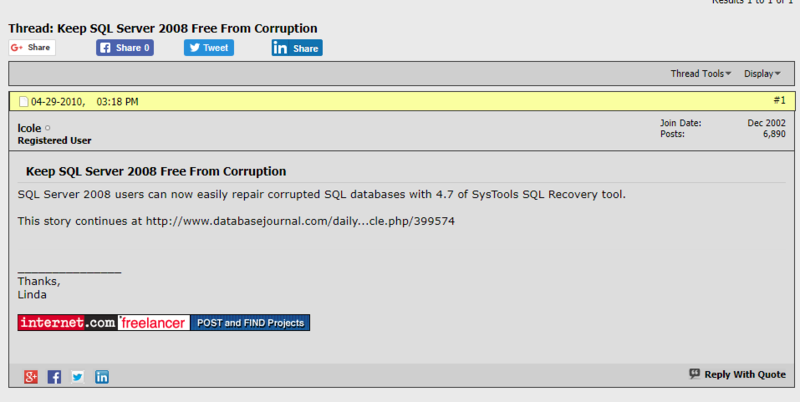 It showcase a plus point by moving corrupt or inaccessible SQL database & previewing data before migration of the same. Read More..
SysTools SQL to Azure is an commendable software for migrating SQL Server database to Azure SQL safely. 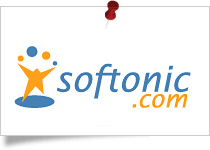 Its an extremely cost-effective software that moves from any SQL Server version. Both non technical & technical person will never get dissaponted, if used once. Read More..
As per the changing demands, maximum users are now migrating towards cloud platform such as Office 365 for its security & advancement. SysTools Google Apps to Office 365 provides a customized software that allows a user to switch from Google Apps to Office 365 with all emails, calendars contacts for both single & domain users. Read More..
SysTools Google Drive Migrator is extremely helpful for Admin as well as Individual Users for moving Shared Files, Deleted Items, Permissions etc from one G Drive Account to another in an incremental way. Moreover, you get a CSV Option for moving multiple G drive account to another from Domain to Domain , Individual to Individual, Individual to Domain & Domain to Individual migration of Google Drive Account. 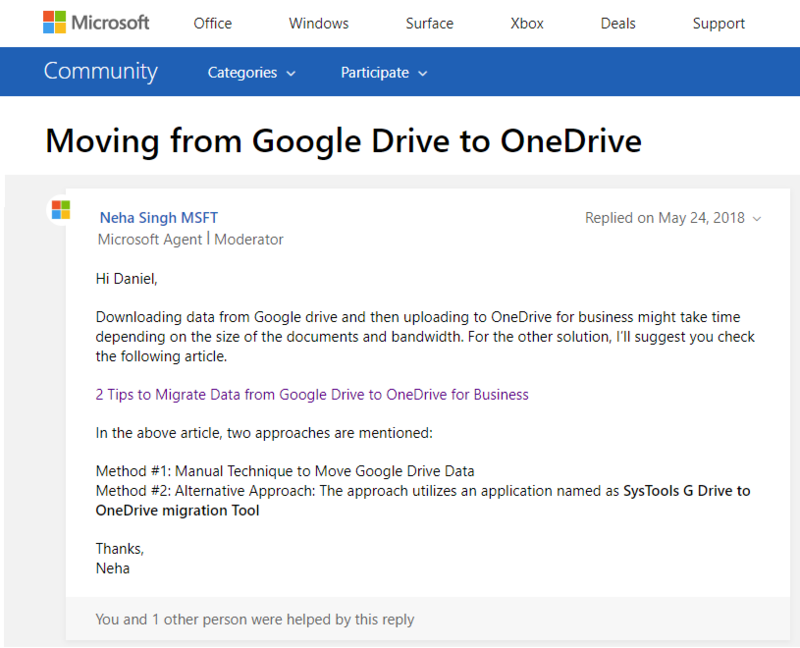 Read More..
SysTools GDrive to GDrive Migration Tool helps resolve significant user queries related to moving Google documents with another account . 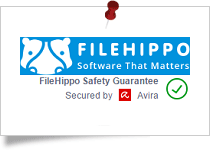 It helps users with non technical arena to easily migrate Google docs & files like PDF. images, documents, presentations, spreadsheets etc from one account to another Google Drive Account. 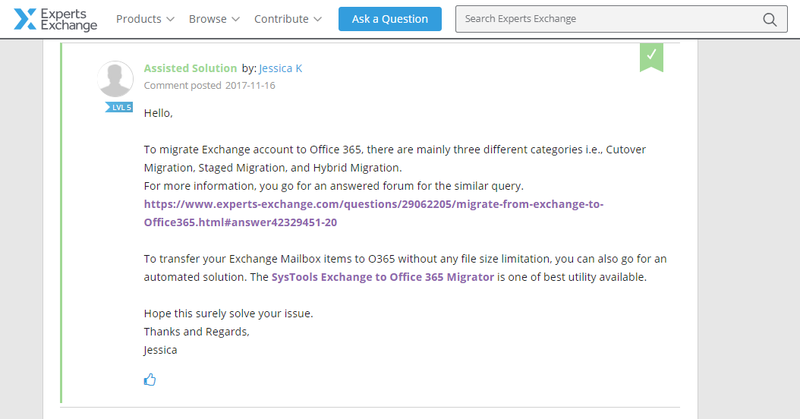 Moreover it provides advantage for moving data for performing single migration & bulk user migration at a time.Read More..
SysTools Office 365 Import is beneficial for Office 365 Admin & Normal Users for importing single as well as multiple PST in bulk to Office 365. It also supports to import multiple PST file from Network. All you need is to simply enter your credentials , select categories & Import into Office 365 from single user interface. A simple investable tool! Read More.. 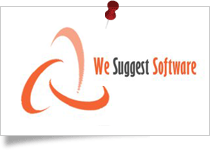 The export options offered by the software includes three major email platforms which makes it the best software. The simple and easy user-interface of the application makes the recovery process easy for the users. 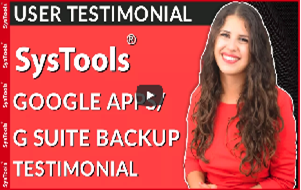 The unique set of features offered by the tool makes it easy for users to backup the mailbox of Google Apps account. 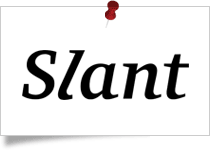 © Copyright 2007-2019 SysTools. All Rights Reserved.